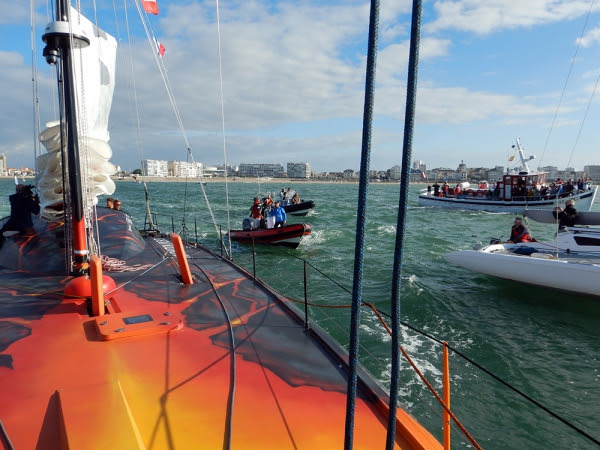 Skipper Norbert Sedlacek has decided to stop his record attempt this morning at 10.30 a.m. westerly of Ireland and to come back to the port of departure, Les Sables d'Olonne. "Sometimes it is necessary to take note of the reality and to act according to it." 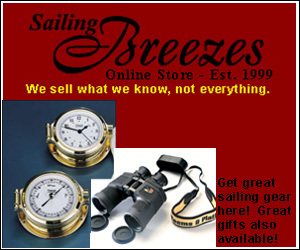 - says skipper Sedlacek. Indeed the Open60AAL Innovation Yachts has an impressive potential to sail also in rough conditions, nevertheless there are a few technical pieces of equipment which have not been matured enough in this short preparation period for the conditions expected. Therefore Norbert Sedlacek has decided to turn back and to give another year of lead time for optimization to start again in summer 2019 for the record attempt. Sedlacek is expected back in Les Sables d'Olonne for the weekend and will be afterwards available for the press. After his departure in summer 2019 Norbert will set course to the Arctic Ocean, passing the Northwest Passage from east to west and then heading south to pass Cape Horn for the first time. 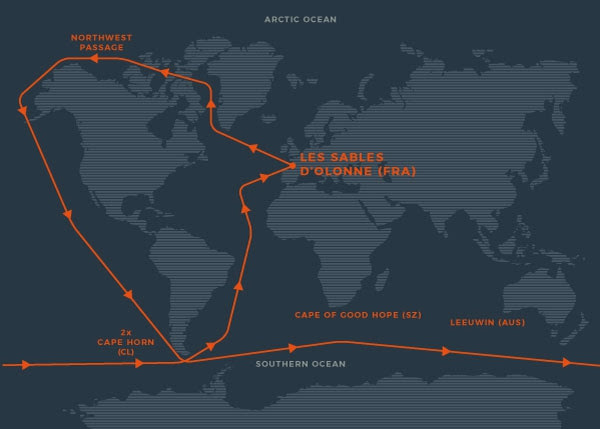 After having rounded Antarctica in the deep south he will pass Cape Horn a second time before heading north back home to Les Sables d’Olonne. If this record attempt is successful Norbert Sedlacek will be the first sailor ever who did a singlehanded, nonstop circumnavigation without assistance through all oceans including Arctic and Southern Ocean. This challenge with a length of approximately 34,000 nautical miles is calculated with around 200 lonely, stormy and stressful days at sea through the most dangerous waters of our planet. 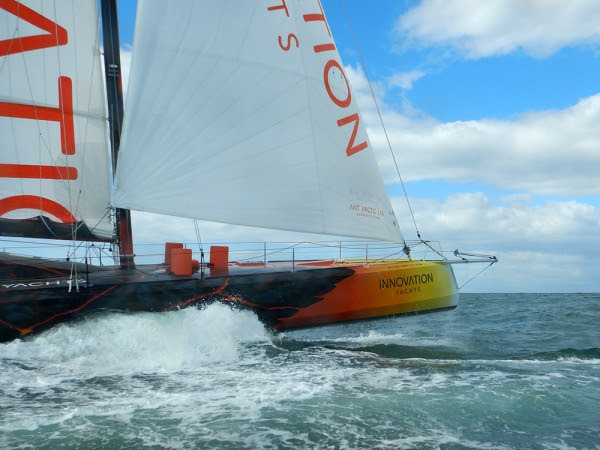 For this incredible adventure the shipyard Innovation Yachts has developed and built a special racing yacht based on 100% recyclable and durable materials. This material mix, volcanic fibre with balsa wood core material and harmless epoxy, represents a new generation of very ecological, but also high end quality yachts. Project ANT ARCTIC LAB is a unique world record attempt. But not only this!, The project will also give an ultimate confirmation about the quality and safety of a new yacht building concept!